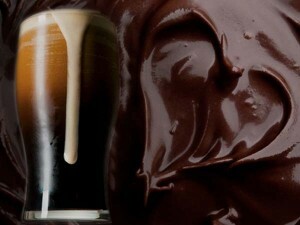 Beer… chocolate… two of my favourite food groups! Beer pairings have a way of waking up your palate, and it’s so much fun to watch people’s faces as they discover how well beer can be paired with chocolate. Wine enthusiasts have been savouring the sensory experience of food pairings for centuries. It’s time for beer to share the spotlight. Eureka Beer Guide can host these events in a licensed premise, corporate office or in a private home. Contact us at ken@eurekabeerguide.com for more information or to book an event like this for your group! PS: We also have a Beer and Cheese Event. Oh yeah!